Holding a gentle focus on the breath guides us to nestle into the profound pulse aligning us to a force of nature lying deep with us. Just a breath away. The Breath builds the bridge to the body where lies all we ever had. 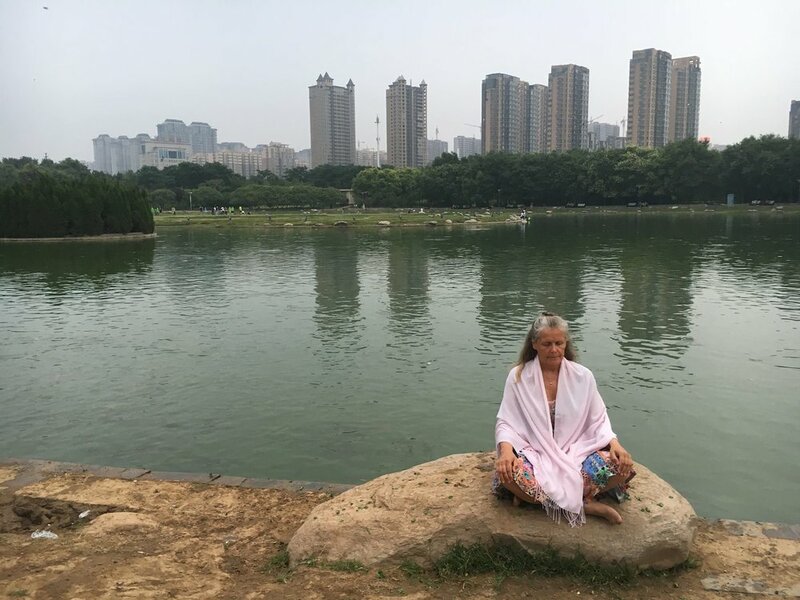 Daoist meditation cultivates living in harmony with nature or dao. We will make some references to dao deh jing in our weekly practice.